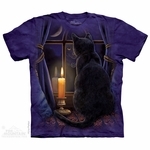 Here, you'll find a wonderful assortment of cat shirts! 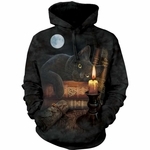 Each of these garments features a whimsical kitty or two,and they're sure to bring a smile to anyone. 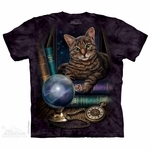 Whether you're the cat lover or you're looking for a gift, you're sure to find a feline friend!